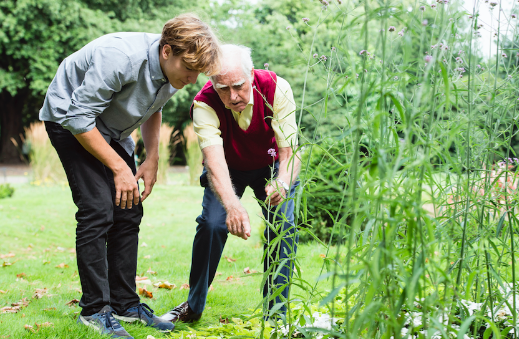 What a private carer is, what they do, the qualities you should look out for, and how you can find a trusted private carer to suit your needs. Many people prefer to look for a private carer rather than using a care agency. Private carers are generally much more affordable, more flexible and allow you to build a long-term relationship with one person. It can be difficult to know where to start. The whole process of finding care can be stressful, and the emotional burden of someone you love needing care makes the whole situation difficult. 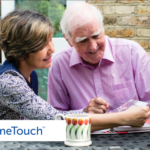 We hear these 4 questions from many hometouch users, so here they are. 1. 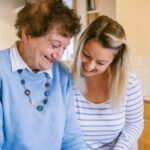 What are private carers? A private carer is a carer who is self-employed, rather than being employed by the government, a care agency or a care home. Private carers provide home care on a private basis, which means they set their own hours and rates. They control their own career and can choose who they work for and agree on times directly with their client. They might work long-term with one elderly person or might have several clients. They could specialise in a particular type of care, such as dementia care, or they could have broader experience. As private carers are self-employed, they do all their own tax returns and ensure their own legal compliance. They work on a freelance basis, although this might include long-term, full-time work. 2. What do private carers do? Private carers do everything you’d expect another care provider to do. It depends entirely on the individual and their experience, skills and preferences. What you’ll need a private carer to do will depend on your, or your loved ones, needs. As we age, certain conditions can become commonplace, and it can be difficult for family members to take on certain private tasks. For example, with personal care such as bathing, dressing or using the toilet, or even with household chores such as cooking and cleaning. Many private carers class themselves as companion carers, too. Companion carers may help with personal care activities as well, but their main purpose is to provide company. 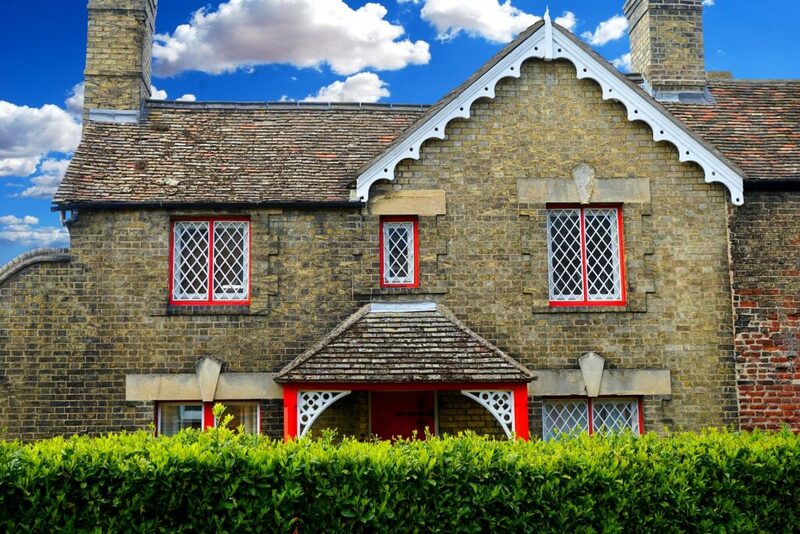 They can pop in every day for a coffee, or take your loved one out for the weekly shop, or anything in between. 3. What skills and qualities should I look for? This will depend a lot on what you need your carer to do. If you or your loved one has a specialised condition, it will be important to look for a private carer who has experience in that field. This last one is particularly important. Elderly people can feel sensitive about having a carer looking after them. If the carer doesn’t love what they do, that will often come across, and the older person could feel like a burden. There are also some common care qualifications you might look for, and there is a wide range of courses that private carers might have taken. However, experience and personality will often be more important than a specific qualification. No matter the skills and experience of an individual carer, the single most important thing is that they pass a CRB/DBS and reference check. Elderly people are vulnerable and easily susceptible to abuse, so you can’t afford to take chances here. 4. Where can I find a private carer? It wasn’t long ago that the only way to find a private carer was to source one yourself. Unless you already knew of someone, actually finding a private carer was often a challenge – more so if you had to arrange sickness cover with short notice. The major disadvantage of this approach is that you’re entirely responsible for conducting background checks too. Related topic What qualifications should carers have? All our carers are personally interviewed, and extensive background checks are conducted before they can join the platform. You can then search our database for carers that match your needs, based on skills, experience, location, passions and interests. It’s about making care simple and affordable, to the benefit of private carers and the people who need them. Don’t take our word for it though enter your postcode below to search for private carers in your area. How do I tell my elderly parent that they need help? How much does hourly home care cost? 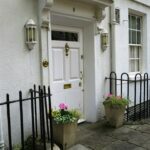 How do I find the best private carer? What qualifications should carers have?